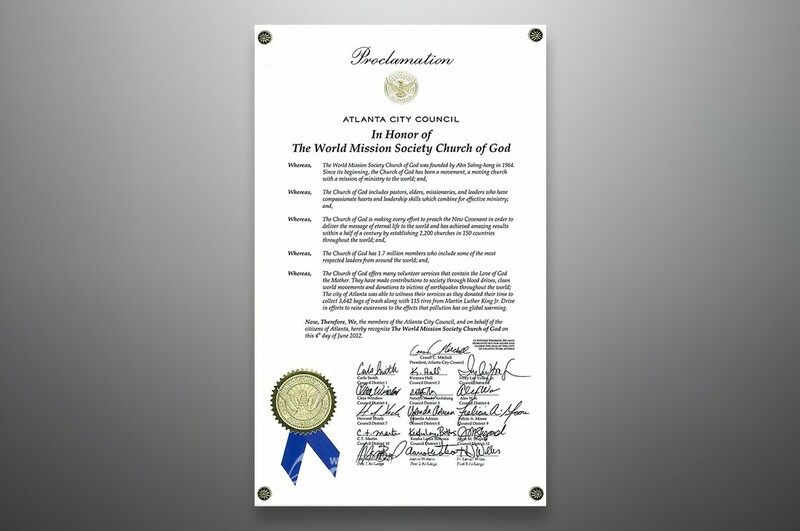 The World Mission Society Church of God has received awards for various acts of volunteerism, including disaster relief, environmental protection, humanitarian aid and blood donor recruitment. 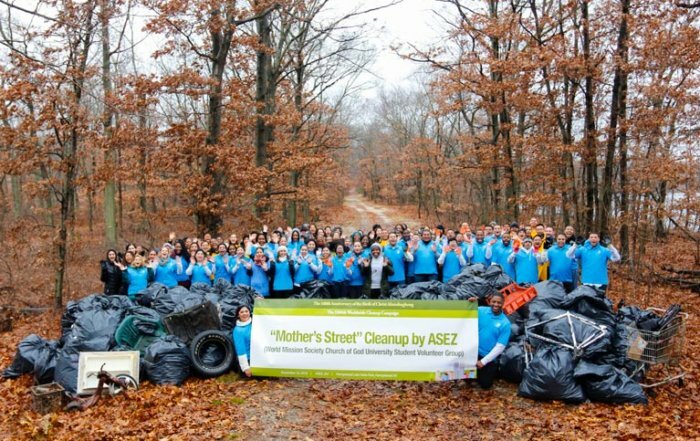 The driving force of these good deeds is God the Mother. 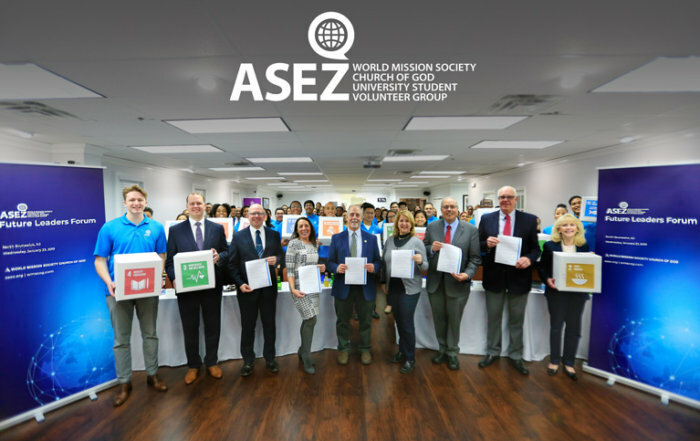 She sets the example of devotional love, sacrifice and compassion—and volunteers of the Church of God do their best to put Her teachings into practice. 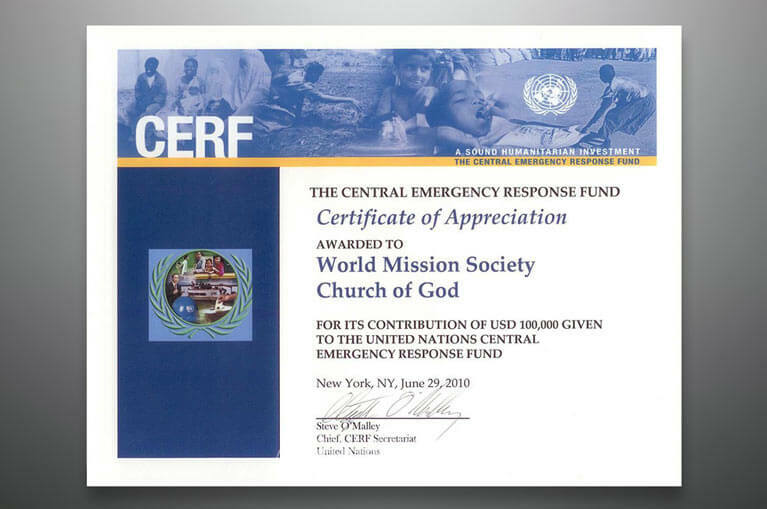 The Church of God will continue to make every effort to share God the Mother’s love with humanity in hope that all people can be comforted, especially those in despair and suffering. 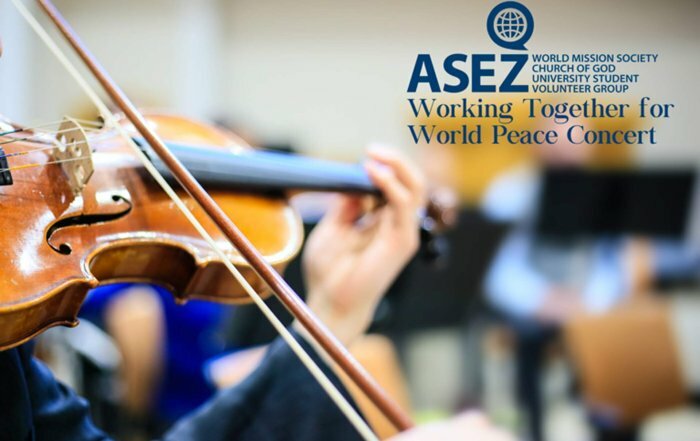 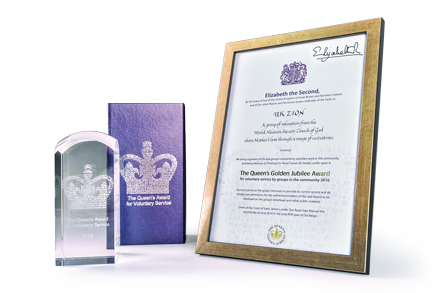 On June 2, 2016, Queen Elizabeth II announced the World Mission Society Church of God as a recipient of the Queen’s Award for Volunteer Service. 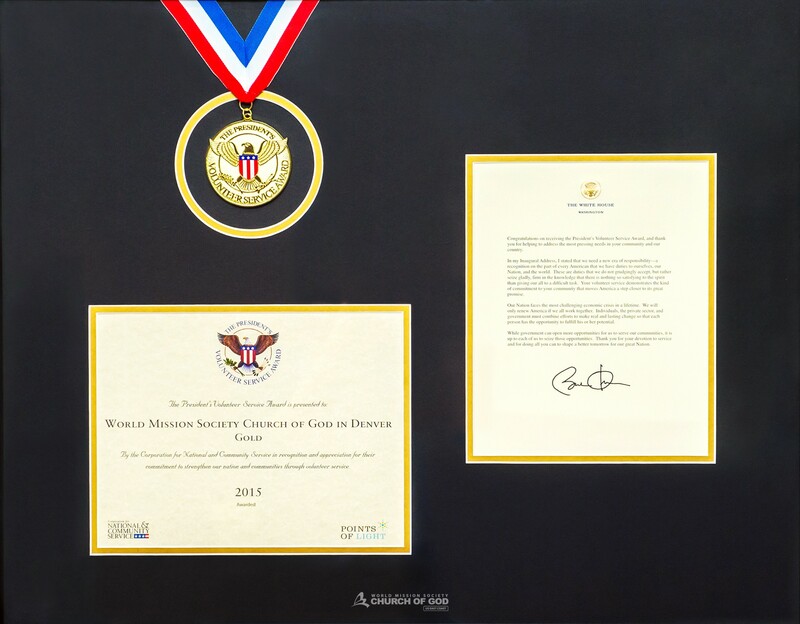 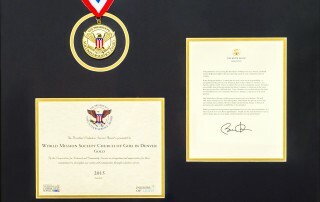 The Church of God in Denver received the President's Volunteer Service Award 2015 for its outstanding devotion to community service and volunteerism. The 2015 South Korean Presidential Citation was awarded to the Church of God in South Korea. 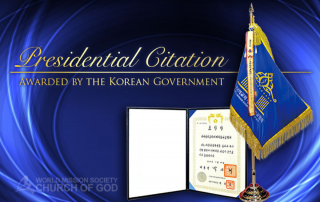 This is the most prestigious award given by the South Korean government. 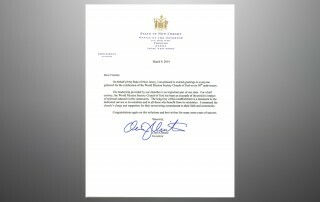 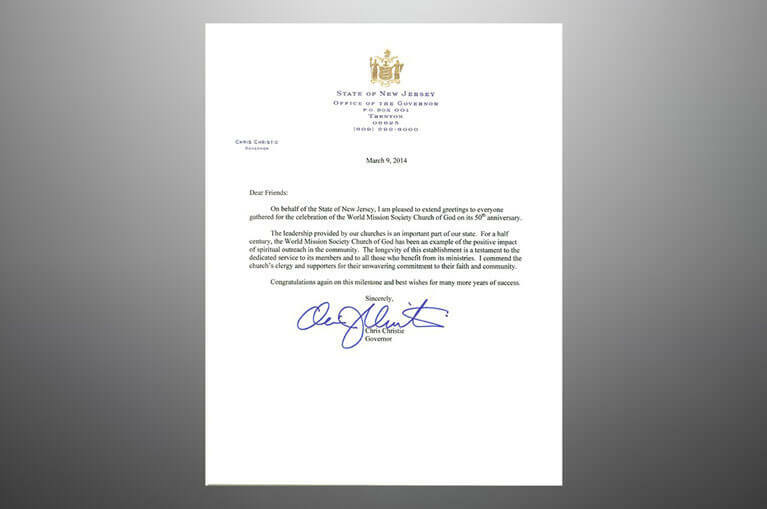 On behalf of the State of New Jersey, Governor Chris Christie congratulates the Church of God for its 50th anniversary. 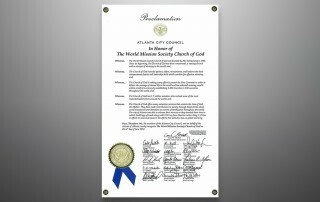 The Atlanta City Council recognized the Church of God in Atlanta's contribution to society through various community services with an official city proclamation. 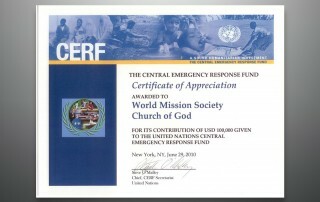 The United Nations gave the Church of God a Certificate of Appreciation for its donation of $100,000 to CERF (Central Emergency Response Fund), to aid the victims of the 2010 Haiti earthquake.